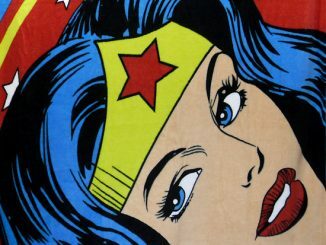 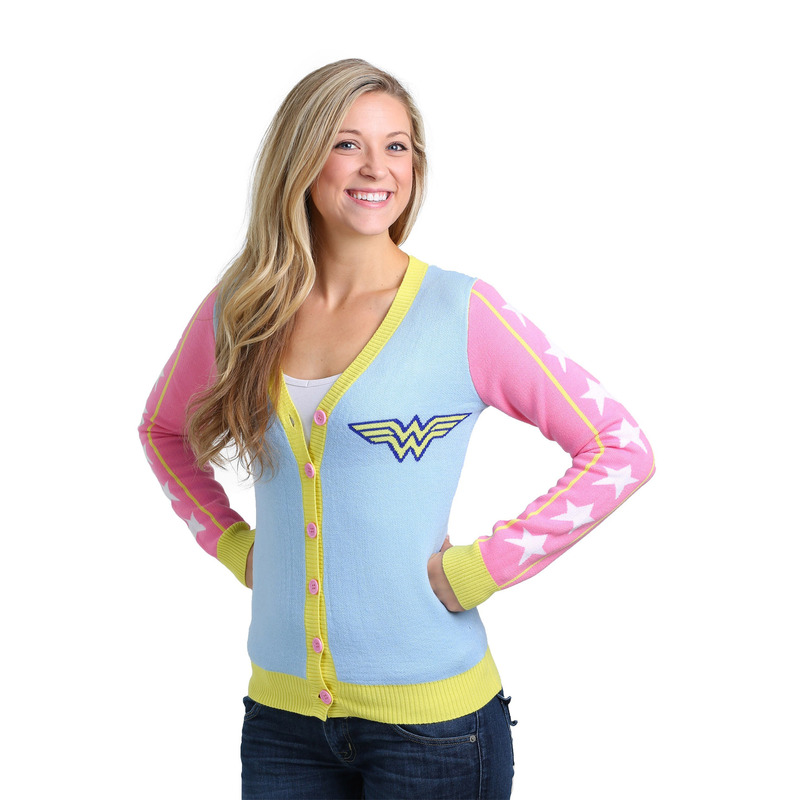 The mighty Amazon’s iconic colors get a faded retro look with the Wonder Woman Retro Cardigan. 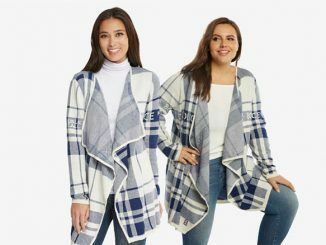 Give your Wonder Woman wardrobe a different look with this cardigan that features lighter pastel versions of Princess Diana’s classic red and blue color scheme. 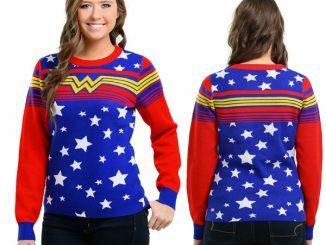 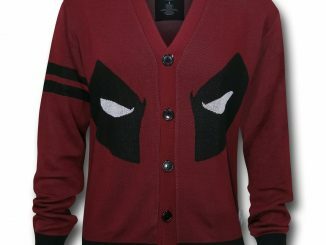 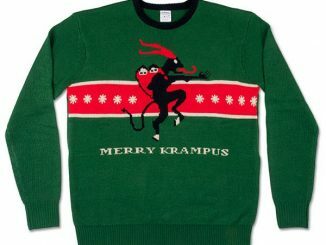 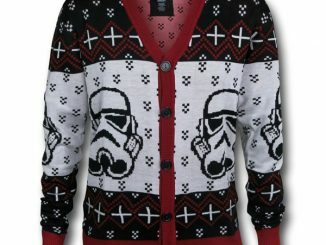 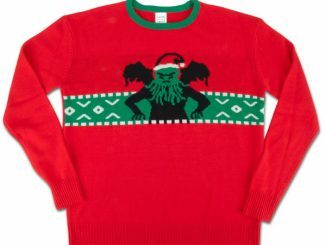 In addition to the eye-catching pastels, the sweater also features a knitted-in logo on the breast, a star pattern on the sleeves, and a script logo reading ‘Wonder Woman’ on the back. 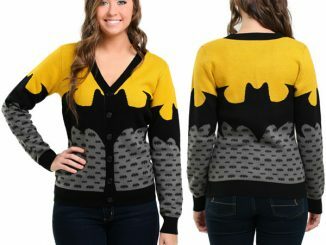 The Wonder Woman Retro Cardigan is available for $48.99 at Fun.com.